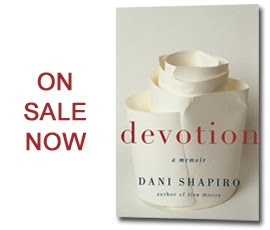 Dani Shapiro has written a book that speaks so loudly to me it practically yells! I LOVE this book! I want everyone I know to read this book. It will make you think -really think.